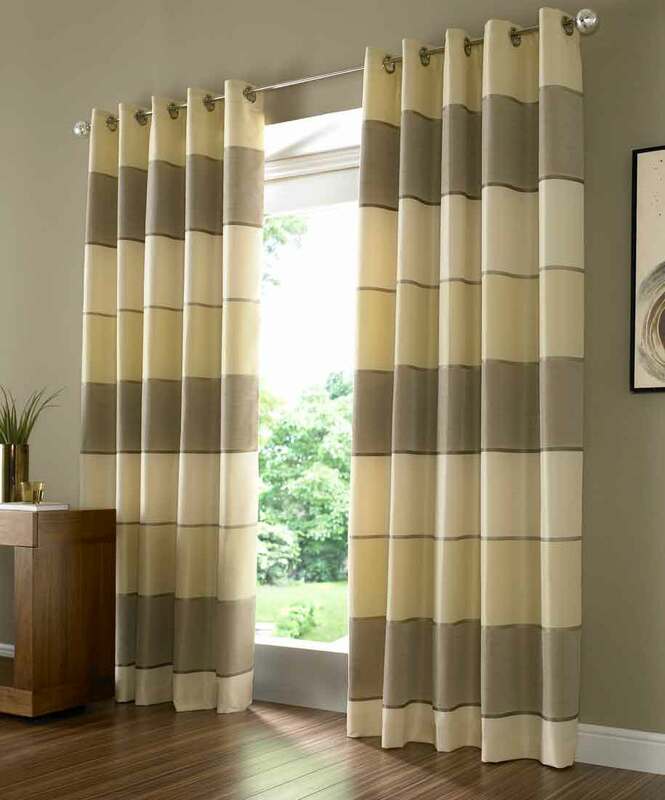 Curtains are a popular choice for anyone who wants an added element of character in the home, whilst they also provide an excellent service during both the winter and summer months by regulating light and providing added warmth. However, with curtains comes the prospect of cleaning them on a regular basis and this certainly can’t be ignored. Curtains can become dirty quite easily as they are often exposed to the outdoors when windows or doors are open. As dust and allergens continue to build up on curtains they can become permanently discoloured and become a hazard to anyone present in the household. Here are a few ways to maintain healthy looking curtains. Unlike a lot of other fabrics you don’t have to clean curtains quite as regularly as usual. Vacuuming curtains once every month is usually an adequate schedule. Carpets are often exposed to dirt on a regular basis, whilst curtains are only really exposed to easily removable dust particles. However, dust can accumulate at different rates depending on what they are exposed to, say take note of this before setting up a vacuuming schedule for your curtains. Keep in mind that particular parts of curtains are more susceptible to dust accumulation. This includes the edges of curtains, an area that often gets ignored. Another thing to consider with regards to curtain cleaning is the location of the curtains. If you have curtains that are situated in the living room and are susceptible to regular touching and dust particles, you might want to consider cleaning these curtains on a weekly schedule instead. Whilst you might be ridding your curtains of any dirt that has accumulated over time, it’s vital that you monitor their general cleanliness. Over the long period, curtains can start to show permanent signs of deterioration and this could be down to dirt marks and stains. If you think this might be happening, it might be time to get your curtains washed. It’s essential that you wash silk curtains by hand to maintain colour, whilst you can wash linen or cotton curtains in a machine. If you feel your curtains are still not up to the standards that you feel are necessary, it might be time to give Apple Clean a call. Our in-situ curtain cleaning services can provide long term results and rid curtains of any underlying cleanliness issues such as allergies or particularly difficult stains. Whatever state your curtains are in, you can maintain healthy looking furniture with regular cleaning.